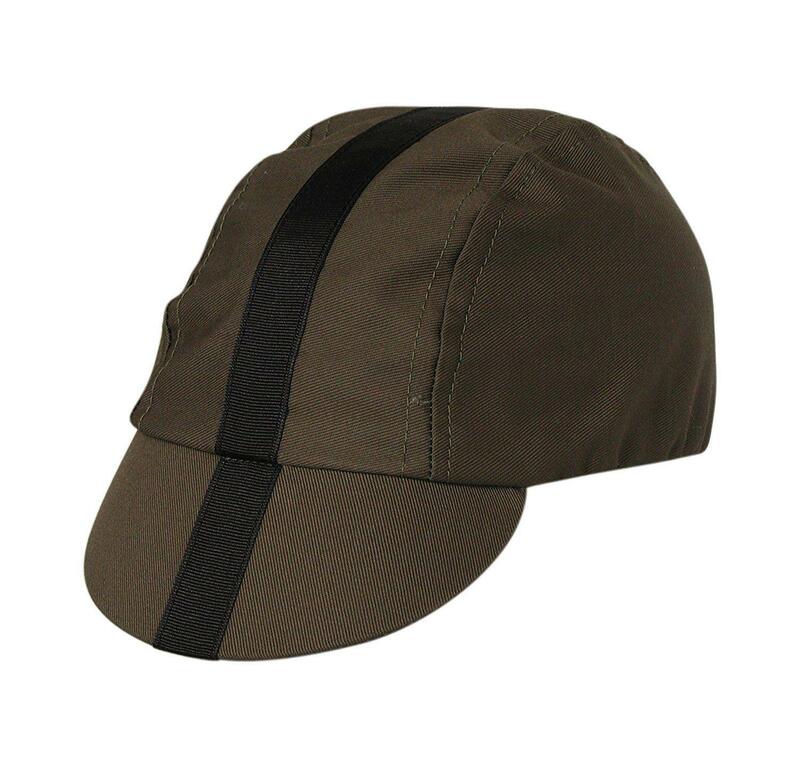 Made of lightweight cotton twill, Three and Four panel Domes with a traditional flip-up visor. KoolFit elastic sweatbands for those hot days. One size fits all.